Jerry, thanks for your assistance and your patience in answering my questions. I’ve been trying to find a solution for the little specs of gunk that have been showing up in my hot tub, and the guy at our local retailer was no help at all. But Ahh-Some really did the trick. My water is crystal clear, just as you said it would be. Thank you, thank you, THANK YOU!!! Thanks so much Jerry!! As always, your customer service is top-notch and your product truly is “Ahh-Some”. *The 2oz jar will provide up to 16 jetted tub cleanings and 3 hot tub purges. Let Ahh-Some clean where you can’t see. 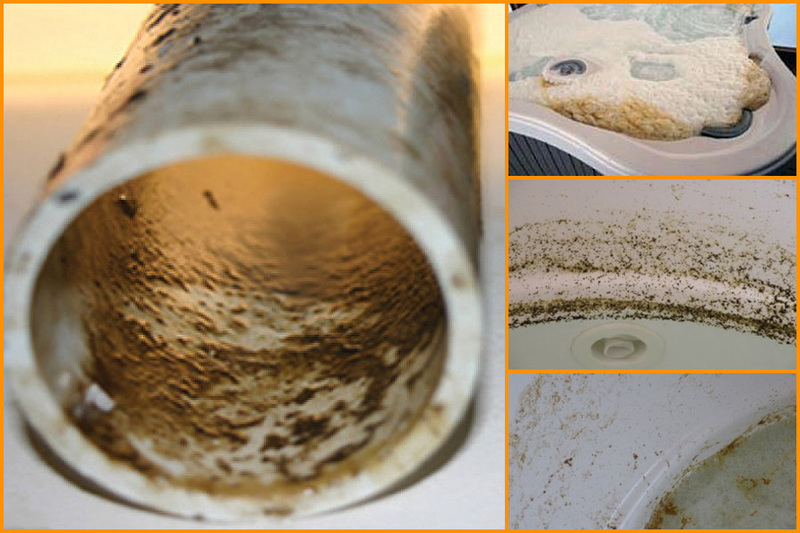 What’s lurking within the plumbing of your tub?